Seventeen-year-old Anne (Dylan Gelula) just fell in love with Sasha (Brianna Hildebrand), the most popular girl at her LA public high school. But when Anne tells her best friend Clifton (Mateo Arias) – who has always harbored a secret crush – he does his best to get in the way. 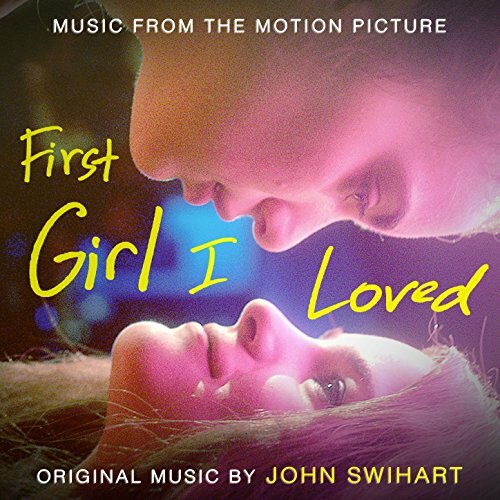 The movie soundtrack of First Girl I Loved will be released on October 14, 2016 by Lakeshore Records.